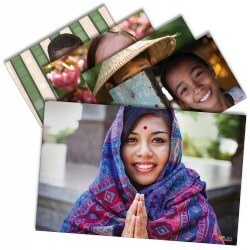 Liven up a classroom with decorative and informative posters. 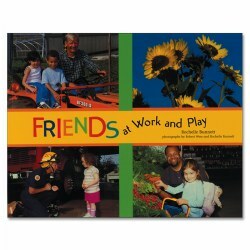 Products include various topics to reinforce classroom lessons and etiquette. Grades PreK - 2. 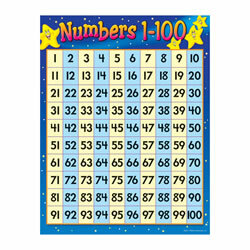 Colorful reference grid showing numbers 1 to 100 in rows of ten. Back of chart features reproducible activities, subject information, and helpful tips. Measures 17'' x 22''. Grades PreK - 2. 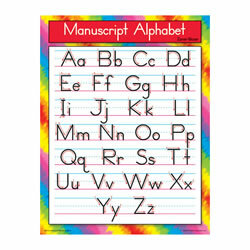 Learn the alphabet and practice printing skills. Back of chart features reproducible sheets, activities, and helpful teaching tips. Measures 17'' x 22'". 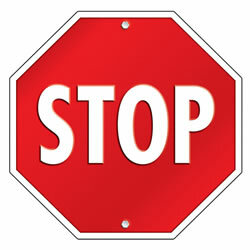 Stop sign is printed on both sides and features a drilled hole for easy hanging. 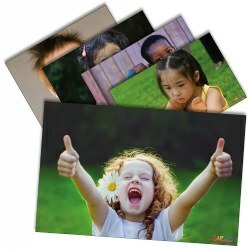 Perfect for hanging in the classroom or for a window display. Made of cardboard and measures 15" x 15". Realistic photographs of familiar things for children to identify. 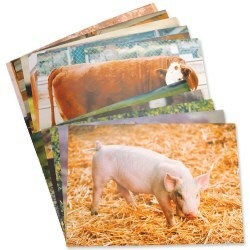 This set includes: 10 Farm Animal Posters, 10 Wild Animal Posters, and 14 Fruit and Vegetable Posters. 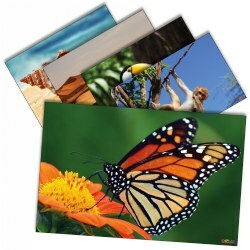 Posters measure 19" x 14". 5 - 14 years. This chartlet is an excellent reference resource for students! 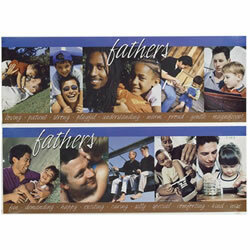 It measures 17" x 22" and includes a resource guide on the back. 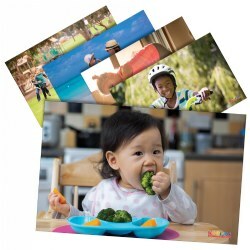 Children will love these realistic photographs of familiar things. Each poster is 19" x 14". 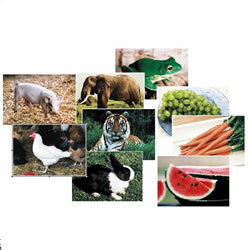 Set of 10 includes Pig, Horse, Turkey, Duck, Rabbit, Donkey, Sheep, Cow, Goat and Chicken. 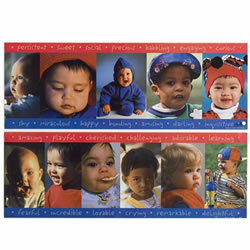 This All About Diapering Poster is 11" x 34" and was printed with permission from the authors of All About the ITERS-R™. 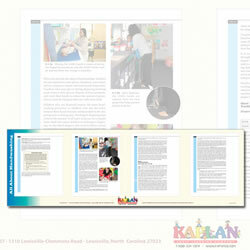 This poster features the diapering procedures in text and with photos for caregivers to have easy access to ensure proper procedures by employees. This poster can easily be posted above diapering stations in any facility. Children will love these realistic photographs of familiar things. 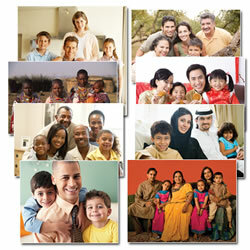 Each poster is 19" x 14". 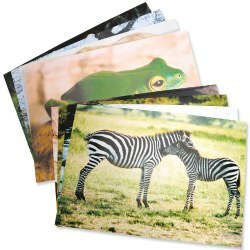 Set of 10 includes Rhinoceros, Lion, Snake, Hippopotamus, Zebra, Frog, Giraffe, Elephant, Tiger and Eagle. Children will love these realistic photographs of familiar fruits and vegetables. Each poster is 19" x 14" . 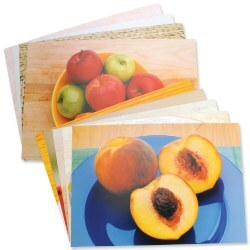 Set of 14 posters includes Apples, Banana, Grapes, Orange, Watermelon, Strawberries, Peaches, Grapefruit, Corn, Tomato, Broccoli, Carrots, Peas and Lettuce. Who can resist the wonder and joy found in the faces of children? 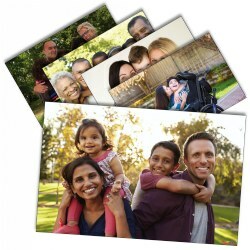 The photos and descriptive words highlight the joy and challenges of babies. 8 1/2" X 24". Grade 2 - 8. 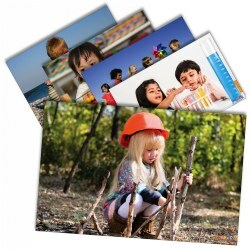 Focus on grade-appropriate subjects with convenient, themed chart packs. 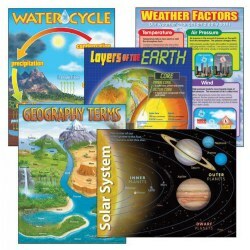 Popular topics such as the solar system, weather factors, layers of the earth, geography terms, and the water cycle are grouped for developing teaching units with ease. 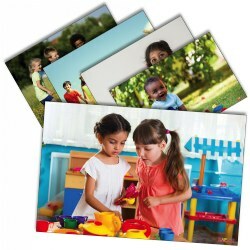 Introduce one chart at a time, or display the entire combo pack for year-round reference. 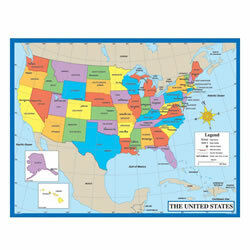 Sturdy and durable charts have reproducibles, tips, and teaching information on the back. Each chart measures 17"W x 22"H.
This All About Handwashing Poster is 11" x 34" and was printed with permission from the authors of All About the ITERS-R™. This poster features the handwashing procedures in text and with photos for caregivers to have easy access to ensure proper procedures by employees. This poster can easily be posted above handwashing stations in any facility. 7 - 14 years. 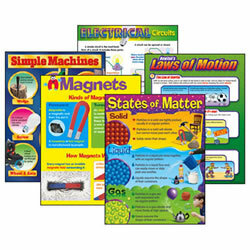 5 chart pack for Grades 2 - 8 includes: Electrical Circuits, Simple Machines, Laws of Motion, Magnets, and States of Matter. Back of charts feature reproducible activities, subject information, and helpful tips. 17" x 22" classroom size. Inspiring photos of fathers spending quality time with their children. 8 1/2" X 24".